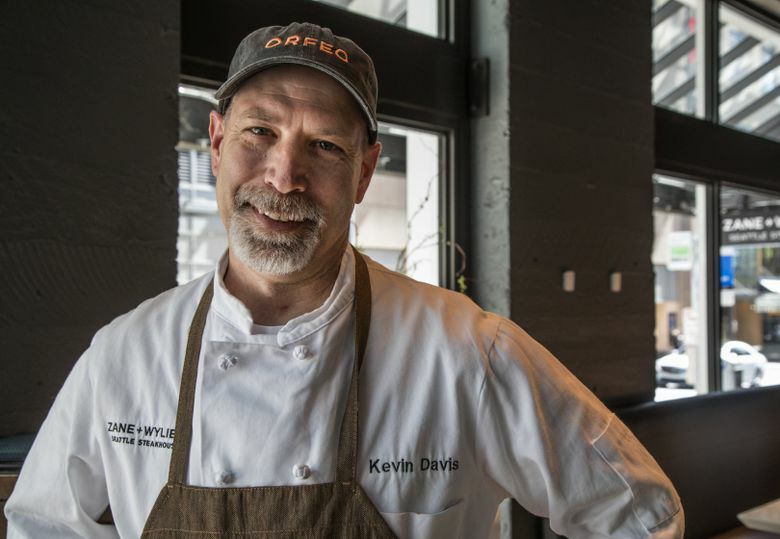 Some excellent noshes await at Zane + Wylie’s Seattle Steakhouse’s happy hour, while Tribeca Kitchen & Bar offers a safe menu, aimed for mass appeal. Our barhopping led us to Olive Way into the scrum of downtown rush hour. Luckily, we didn’t have to stumble far. Two new happy hours within a block. Its name conjures some swank-hip, NY grub hub, but in reality, its kindred spirit is closer to The Cheesecake Factory. The bar menu features pizzas, tacos, fried rice and poutine. It’s a safe menu, aimed for mass appeal, similar to what you would find at any chain restaurant in a mall. You want it, they got it. And served in large portions. Most notable was the milky-rich mozzarella on the Margherita. Beyond that, the meatballs tasted like meatloaf. The deep-fried battered cauliflowers are paired with chipotle aioli and lime sour cream so that you can dip and dip again. The bar food is inoffensive for all tastes, and in any event, is forgotten as soon as you eat it. 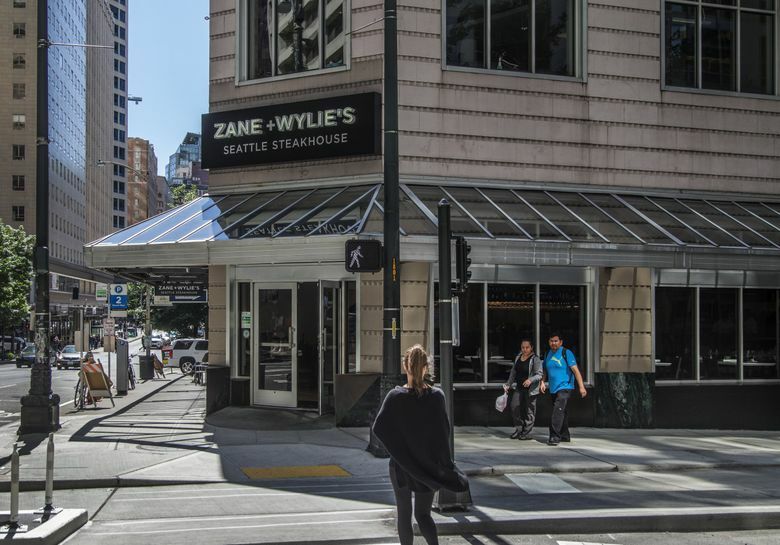 Zane + Wylie’s Seattle Steakhouse may be the first steakhouse to not hawk a burger during happy hour. It may also be the only steakhouse where the barman plops down more Rainier tallboys than dry martinis around the horseshoe bar. 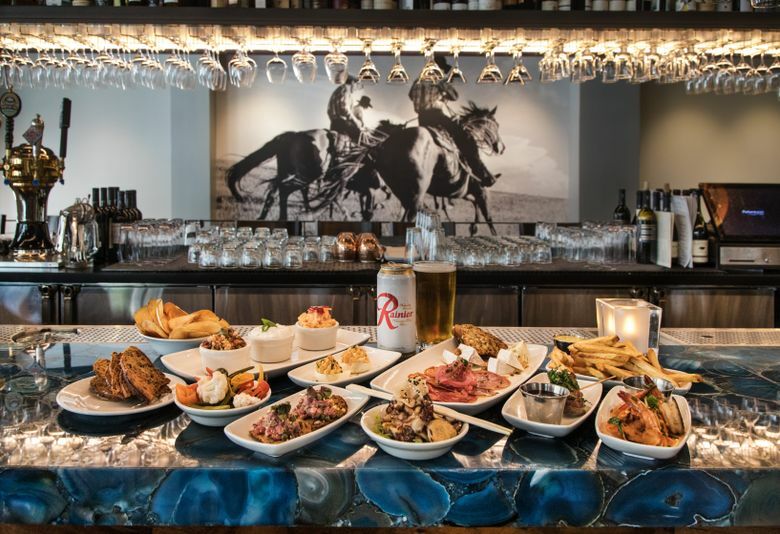 Happy-hour Rainiers go for two bucks, and bar bites from deviled eggs to steak tartare ($2-$6) are priced more for the downtown denizens than the expense-account suits. The cheapskates who miss happy hour can order a steak sandwich (prime, New York steak), smothered with melted provolone, saute peppers and comes with a mound of fries. It’s dinner for $16.